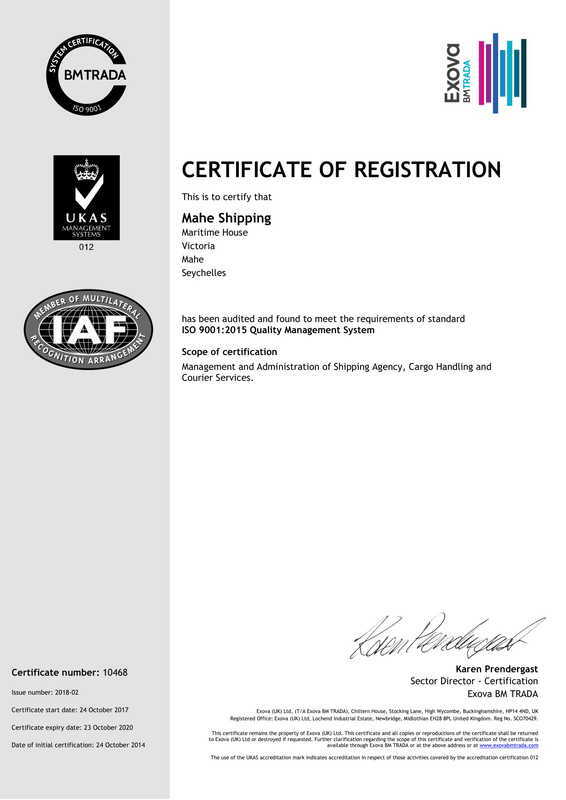 Mahe Shipping provides a first class, professional packing and removals service for both corporate and individual clients. We can provide boxes and packing materials from our own stock and can also provide storage prior to shipment if needed as well as making arrangements for containerisation of your consignment followed by transportation by road, sea or air to your final destination. With more than 30 years of experiences in the business, Mahe Shipping's Pat Camille leads a team of professional packing and removals staff who are ready to cater to your individual needs.